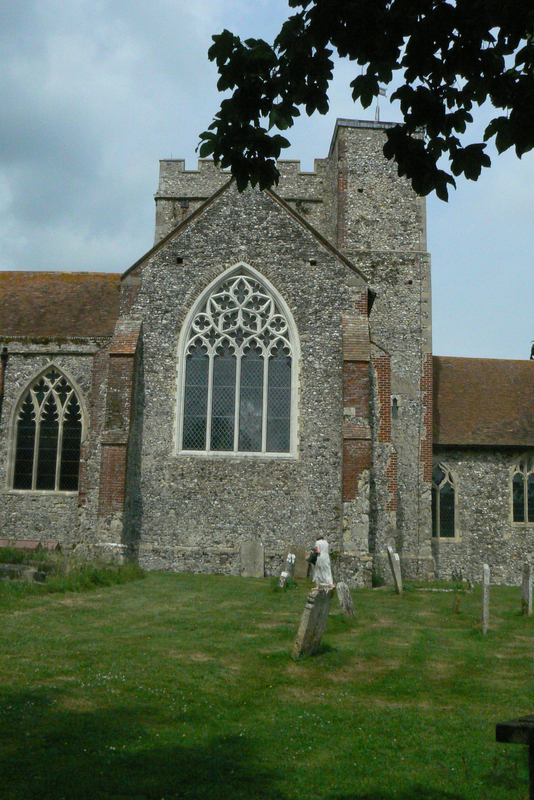 Christine was brought up in Ashford, where her parents were founder patrons of Stour Music. She has spent most of her working life in and around publishing, latterly as a freelance providing editorial services, particularly indexes, to publishers. Between 1982 and 1985 she worked for European Music Year. Christine has two BAs, having studied German, Russian and Law for a London External degree at the then Birmingham Polytechnic, and subsequently taken fifteen years to accumulate an Honours degree from the Open University. The latter covered a wide swathe of arts and social sciences, but courses in music and the history and culture of Renaissance / Reformation Europe were particularly helpful when researching this book. Christine has been a member of three local councils, stood for Parliament in Ashford in 1992, and spent a memorable six years on the General Committee of the Kent County Cricket Club. Christine has two grown-up daughters and lives with her husband in Stroud, in Gloucestershire.